Today was a very exciting day. I officially became the owner of a BFB. For those not familiar with this yachting acronym that would be Big F-ing Boat/barge. 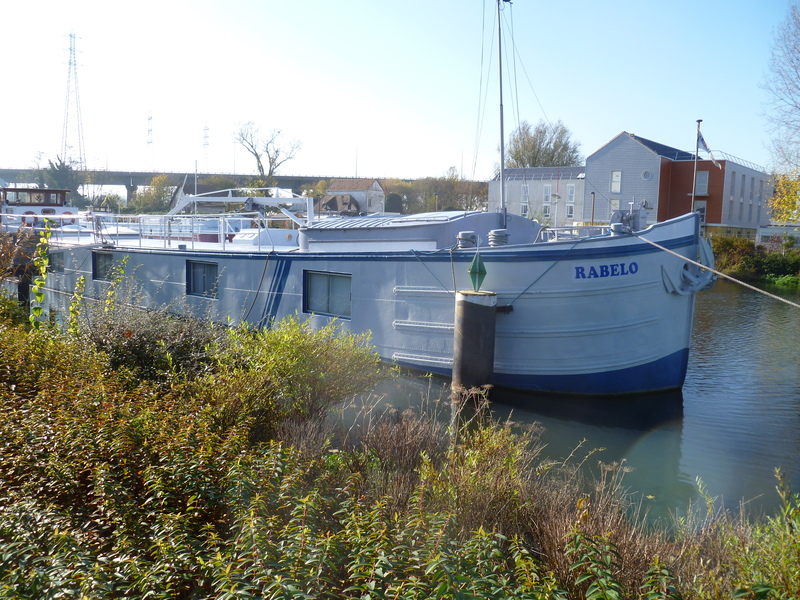 Rabelo was built in 1929. When we pulled the old girl out of the water, before signing the final purchase documents, the surveyor announced that she was in fine shape. For the past 83 years Rabelo had been maintained as a treasured member of the family.